Marina Bay Sands Expo and Convention, Singapore. 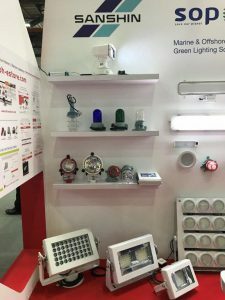 This year Sea Asia returned for its 6th edition of maritime and offshore conference and exhibition on 25th to 27th April 2017 at the Marina Bay Sands Expo and Convention, Singapore. 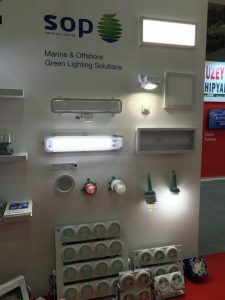 Co-organised by Seatrade and Singapore Maritime Foundation, Sea Asia has over 16,000 participants, more than 420 local and international exhibiting companies including 10 countries pavilions from China, Denmark, Greece, Japan, Korea, Netherlands, Norway, Panama, Singapore and United Kingdom. 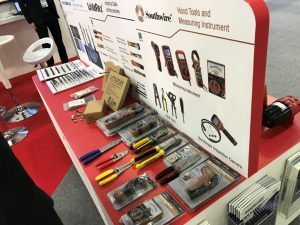 This event is held in conjunction with Singapore Maritime Week 2017 (SMW). 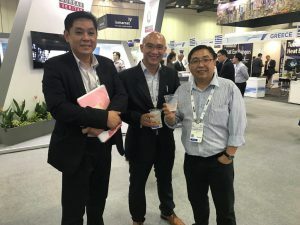 SMW driven by Maritime and Port Authority of Singapore in which gathers the international maritime community in Singapore for a week of conferences, dialogues, exhibitions and social celebration that reflects the vibrancy and diversity of our country as a major international maritime centre. Marine and offshore market is expected to regain its competitiveness since cost have been reduced and breakeven for unsanctioned projects will continue to trend down towards 2018, keynote speaker, Mr. Jarand Rystad shared. In the event of cyber security incident, our experienced cyber security team had implemented proper risk assessment procedures to navigate such problems. Businesses are still positive and are still looking for opportunities during this downturn. As the co-organiser of Sea Asia 2017, Singapore Maritime Foundation (SMF) is steered by the primary mission to promote and develop Singapore as an International Maritime Centre. 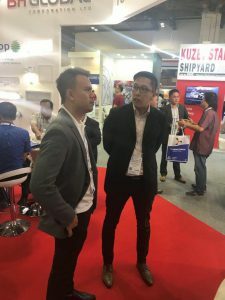 One of their key focus is on developing young talents for the maritime manpower pool in Singapore. 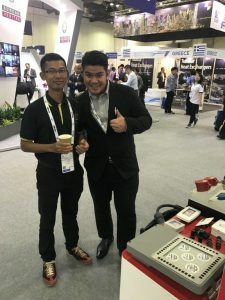 In a bid to profile the maritime industry and to attract more young talents to join the maritime sector every Sea Asia exhibition, SMF has organised the Sea Asia Youth Tour for students to gain a better understanding and appreciation for the maritime sector. 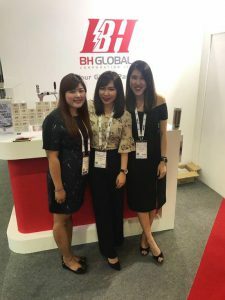 As one of the leading names in the maritime industry, BH Global Corporation Ltd was invited to participate in the Sea Asia Youth Tour to share with the students your corporate profile, your business operations, and internship and career opportunities. 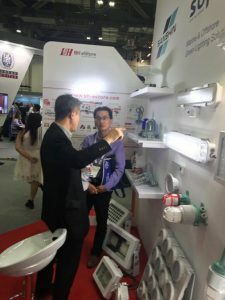 On the 27th April, last day of SEA ASIA 2017, approx. 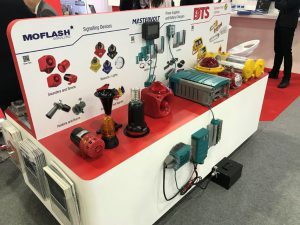 70 students from the two institutions: Ngee Ann Polytechnic and ITE College Central that are currently taking up Marine and Offshore Technology and Marine Engineering visited our booth. We shared with them on our latest updates in our e-commerce platform, Cyber and Surveillance Security solutions. 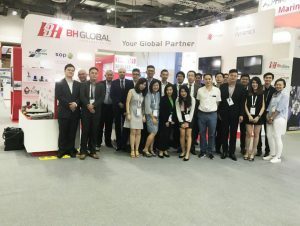 Through this guided tour, the students were exposed to the wide spectrum of services within the BH Global Group. It was a good form of Corporate Social Responsibility by educating students and influencing them positively to join the Maritime Industry.